Timo Soini, Head of the MFA of Finland called Russia to provide Oleg Sentsov, Ukrainian filmmaker with necessary medical treatment. According to the message of the institution on Twitter. 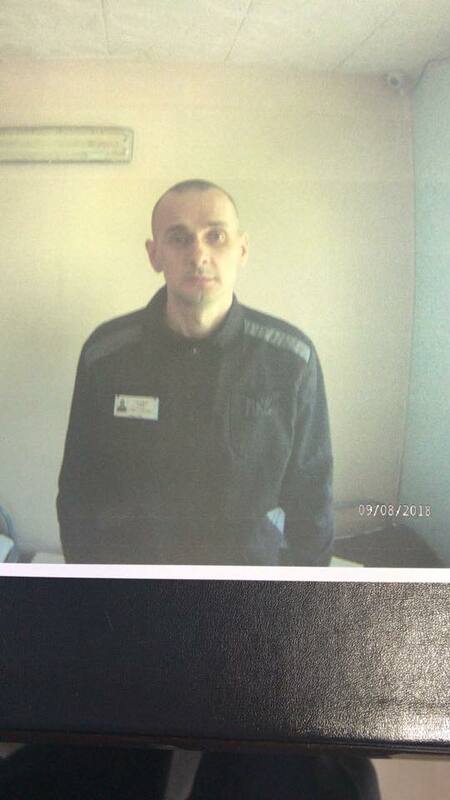 ‘The health condition of Ukrainian political prisoner Oleg Sentsov is rapidly deteriorating in the prison. We expect that Russia will provide him with a medical treatment,’ the official added. Also, in his request, he called for Russia to release all Ukrainian political prisoners.